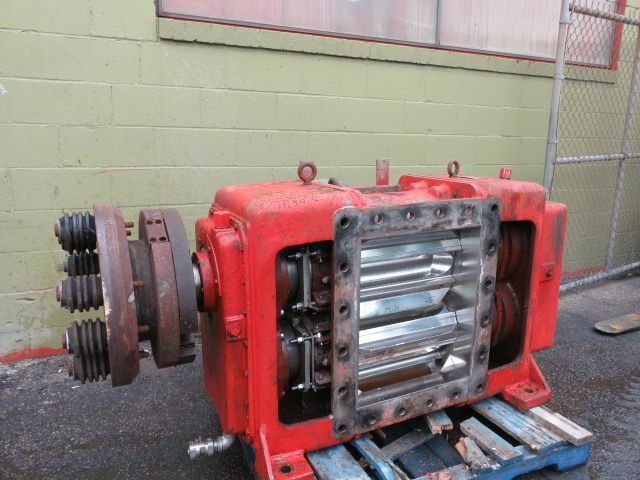 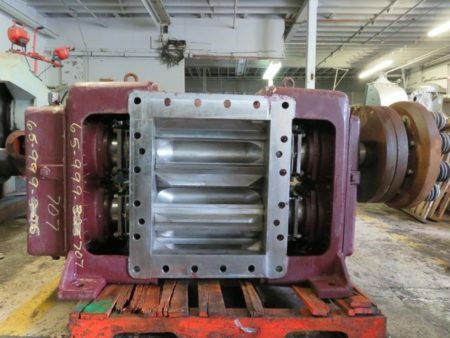 Description: Impco thick stock pump model 800, used condition, material 316ss, 4.. 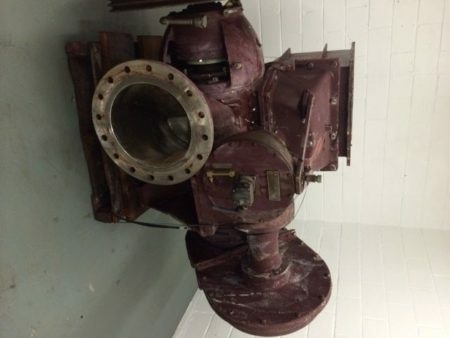 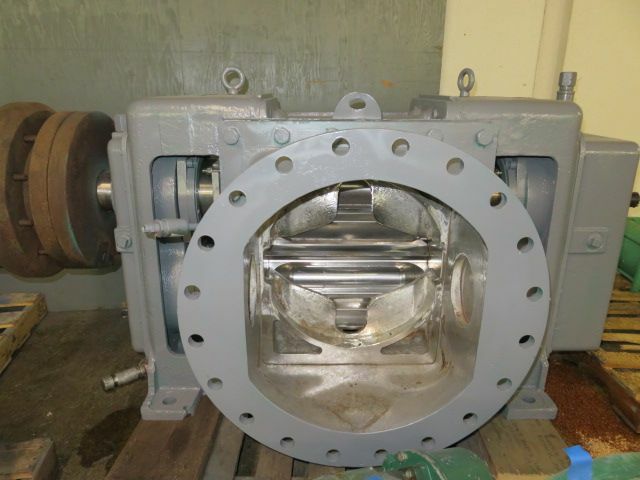 Description: Impco thick stock pump model 800, used condition, material 316ss, 3.. 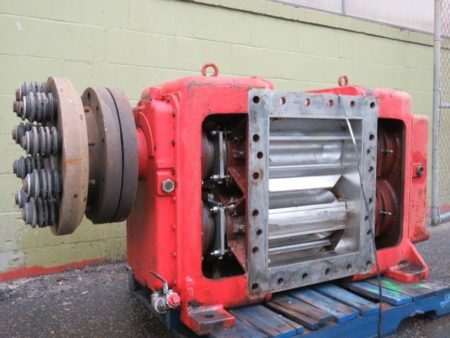 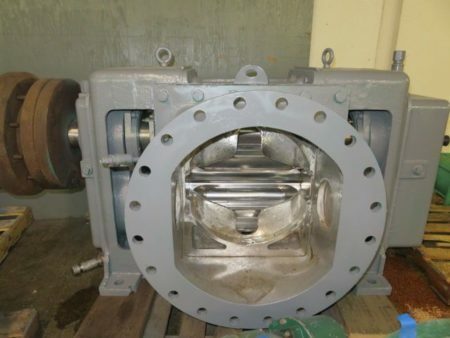 Description: Remanufactured to New Impco thick stock pump model 800, material..